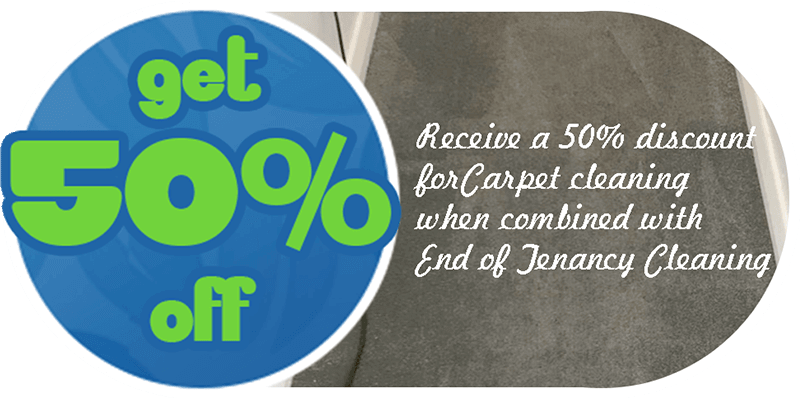 Professional carpet cleaning is our field of expertise. We have the skills, qualification and equipment to perform various types of carpet, rug, upholstery, sofa, curtain and mattress cleaning and yield industry standard cleaning results without any risk of damage or alteration to colours, dimensions or properties of items being cleaned. 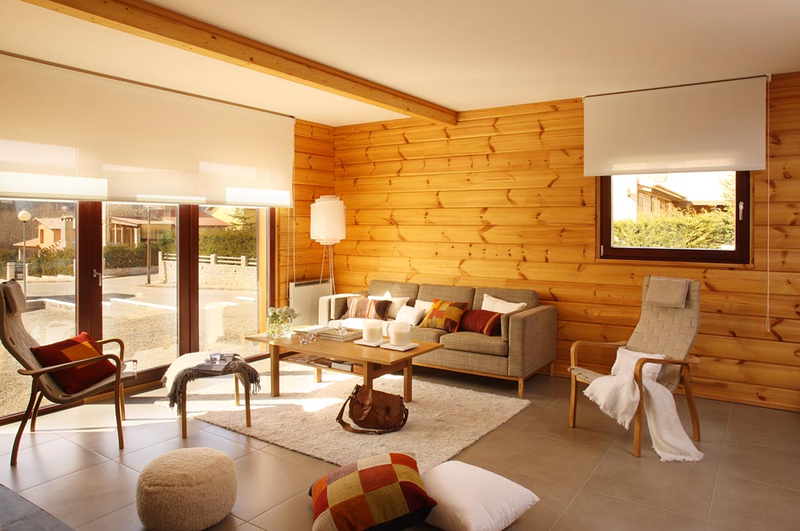 The methods we apply are highly effective and will remove soiling, stains, spots etc. We will choose between steam or dry cleaning methods depending on the state of the given item, and on the nature of soiling or staining we need to remove. If you want to learn more about the company visit the about us page. 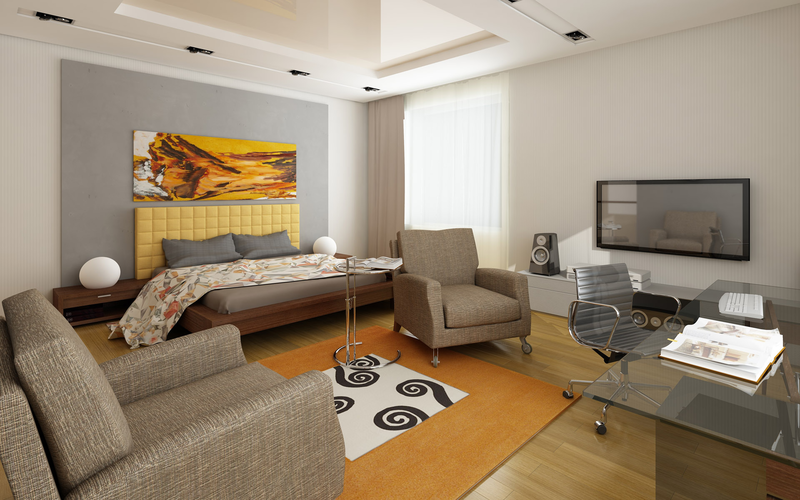 Of course all cleaning takes place onsite as we use professional grade cleaning systems and equipment. We do not use any toxic substances or aggressive cleaning solvents in our work, only in cases where we need to pre-treat stubborn stains, we apply a sparing amount of mild cleaning product. Work is done by specially trained cleaning technicians who know how to get the most out of their equipment thus providing customers with exceptional quality cleaning every time. 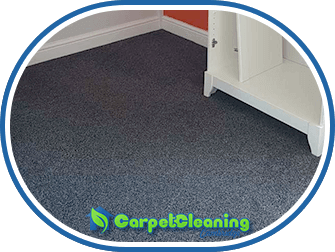 Our dry and steam carpet cleaning services are available as one off or on a fixed schedule basis – a good option for commercial customers. 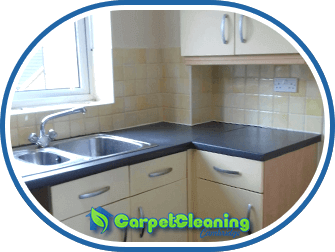 In terms of pricing, we believe to be amongst the most affordable cleaners in Cambridge. Our pricing is reasonable and shouldn’t be a problem for your home or office budget. Our quotes do not contain any hidden fees, and accurately reflect the actual specs of the job, so you get a fair price in all cases. Situated about eighty kilometres north of London, Cambridge is both a university and county town, sitting on the banks of the River Cam. Out of the hundred and twenty five thousand local population, twenty five thousand are university students. The town’s history goes way back, to the Roman Era and the Bronze Age. During the Viking period the town became an important commercial and trading centre for the region. Official record keeping, and the first charters of the town are from the eleven hundreds, though its formal recognition as a city did not come until the early nineteen fifties. As most people would know, the town is home to one of the most renowned tertiary institutions in the world – Cambridge University, founded in the thirteenth century. The town’s main trades so to speak are focused on biomedicine and high technology, with research centres for both established in the town. Twice as many people working in Cambridge have higher education degrees than the national average. 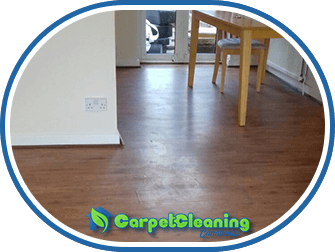 Copyright © 2019 Carpet Cleaning Cambridge. All Rights Reserved.